SOSN May 17th – 50% off deals today! Stacked pockets and quick frames will really make your pages come together quickly! Created for the scrapper with limited time, we’ve done the hard (and time consuming) work for you! 3 – 6×4 and 6 – 3×4 quick pockets with the frames already cute out! 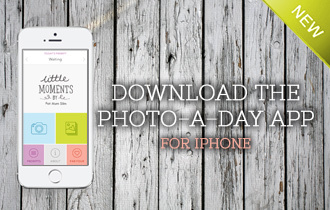 Simply pop your photos in behind! Cards in PNG format. Included in this pack are 5 Templates in PSD, TIFF and PAGE format. CU May Commercial Use Subscription Monthly is here!